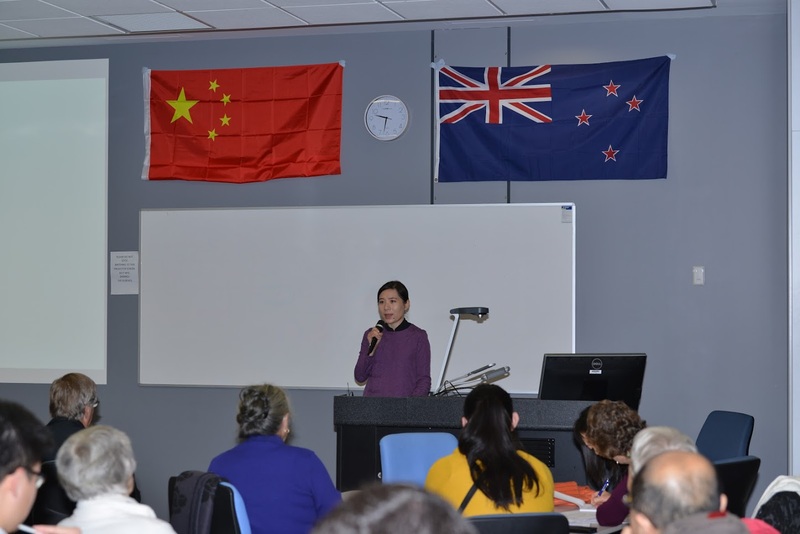 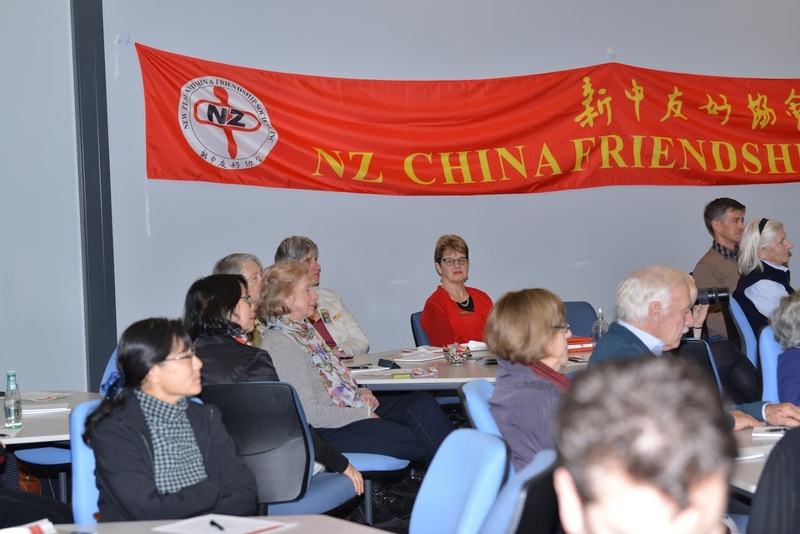 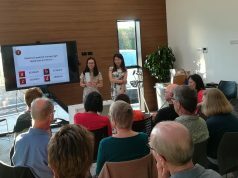 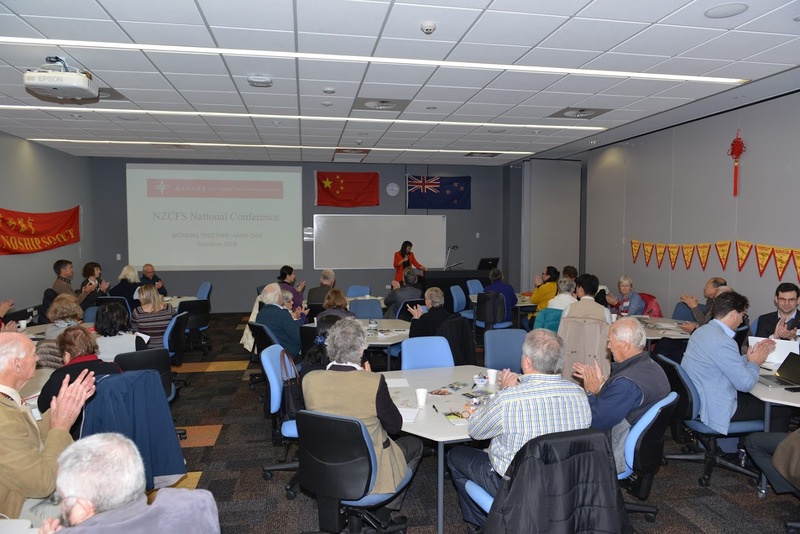 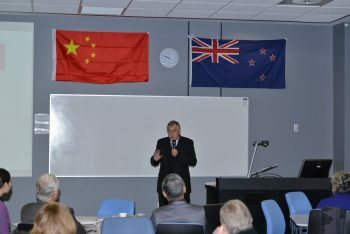 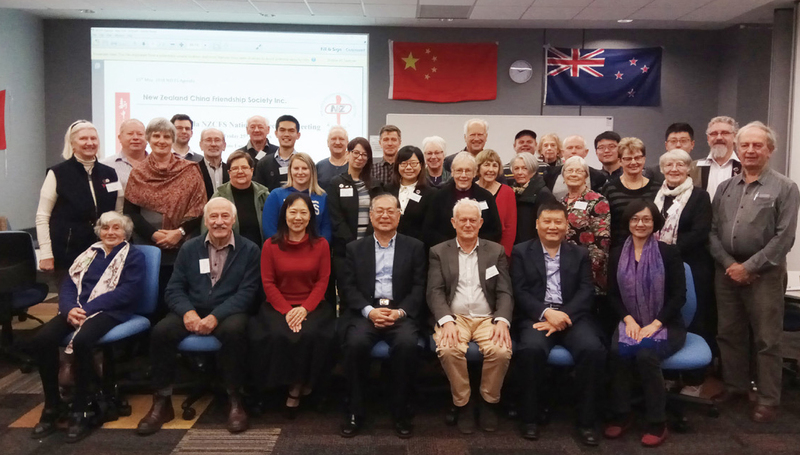 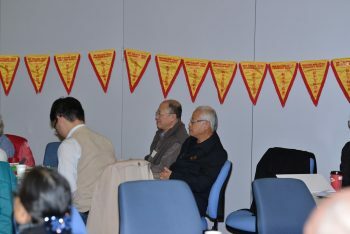 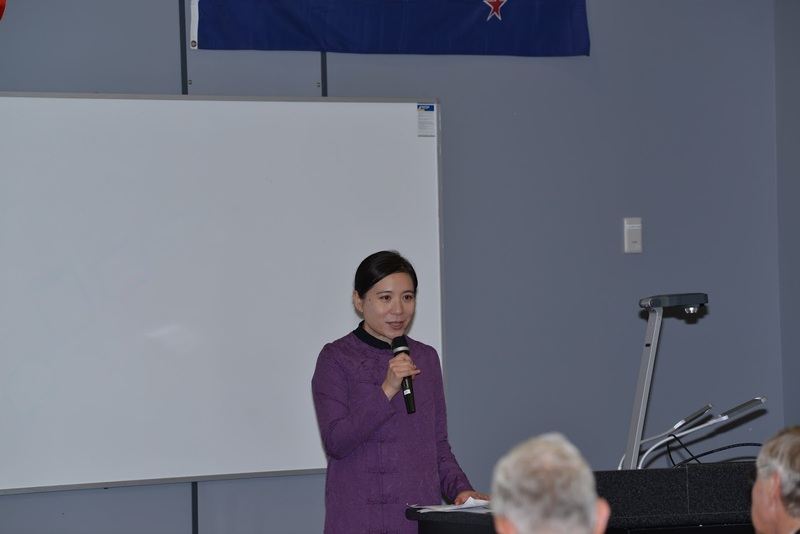 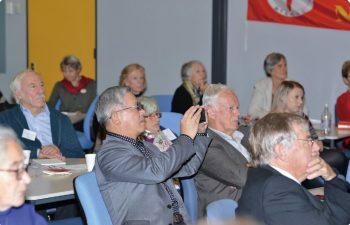 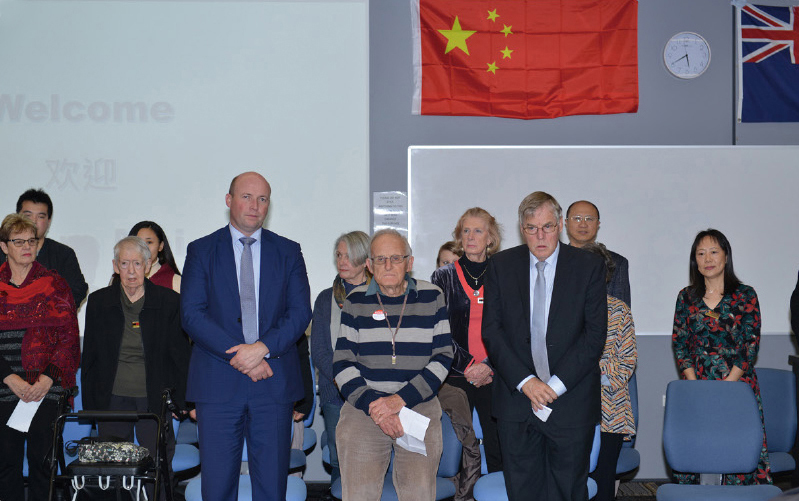 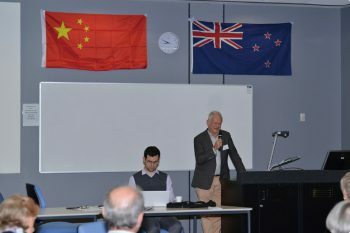 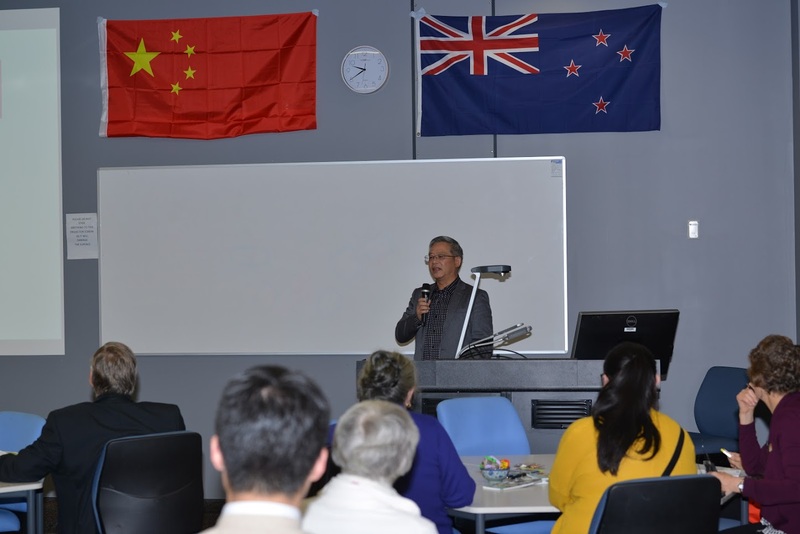 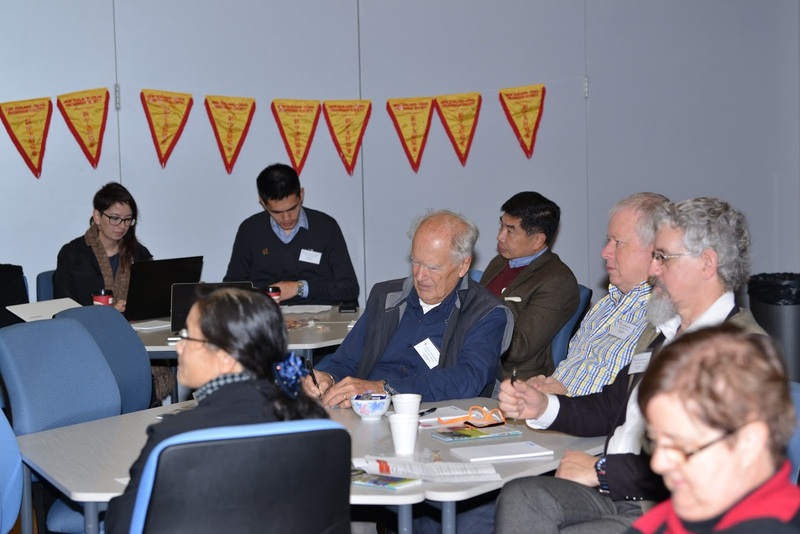 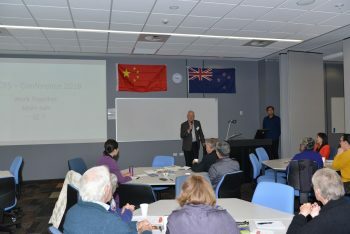 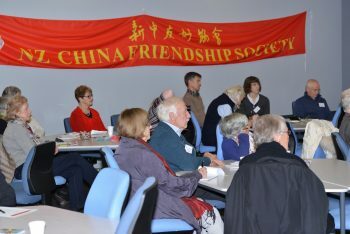 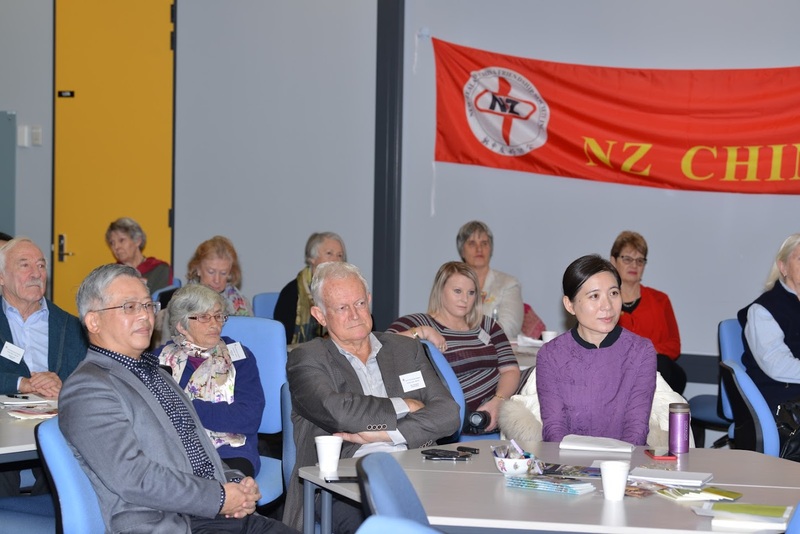 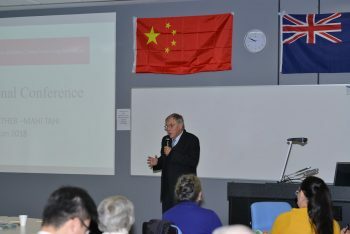 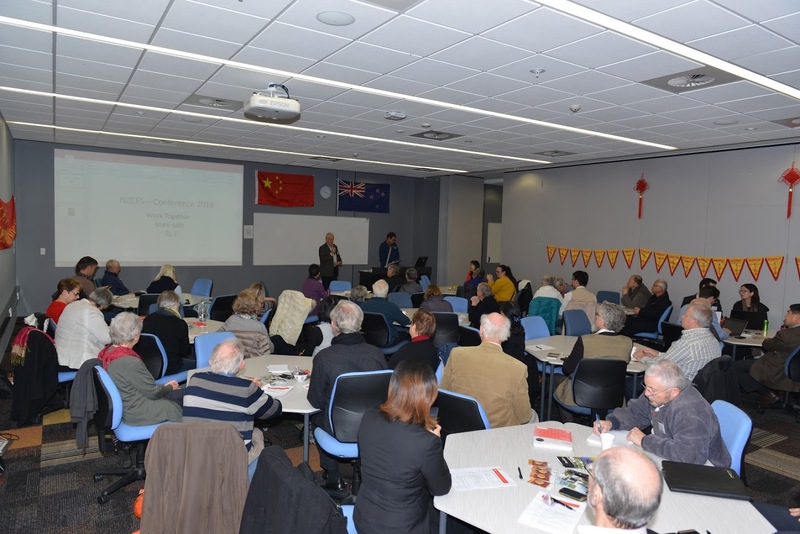 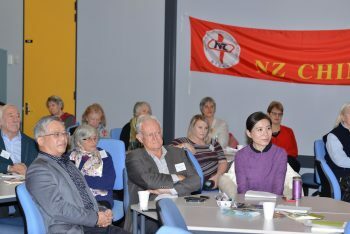 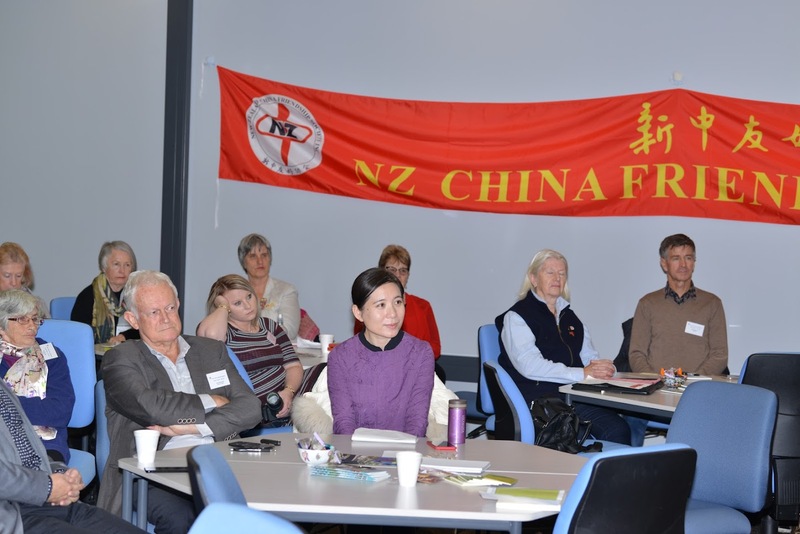 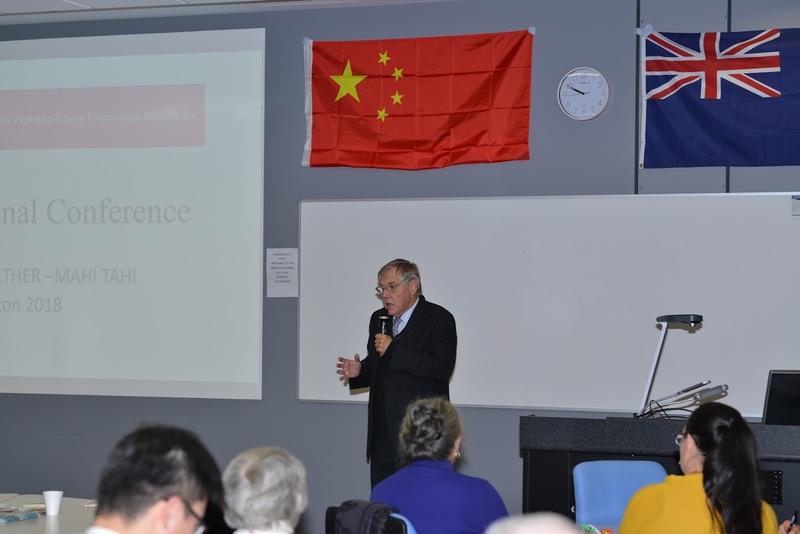 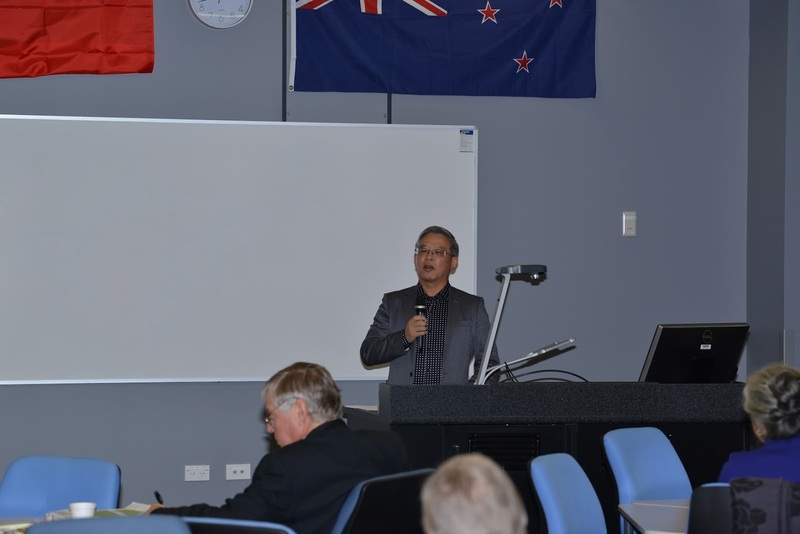 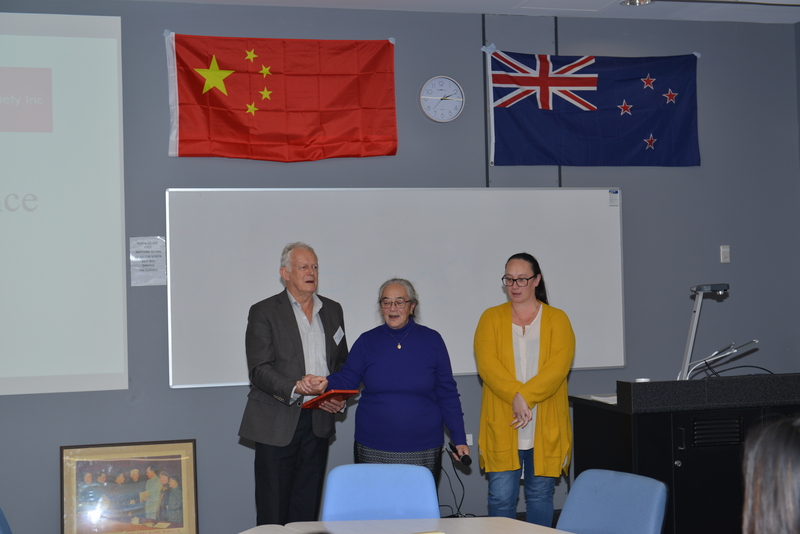 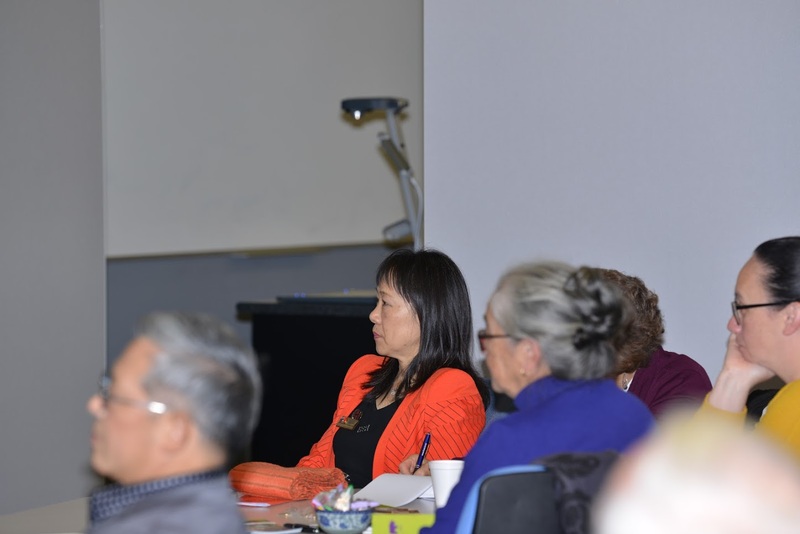 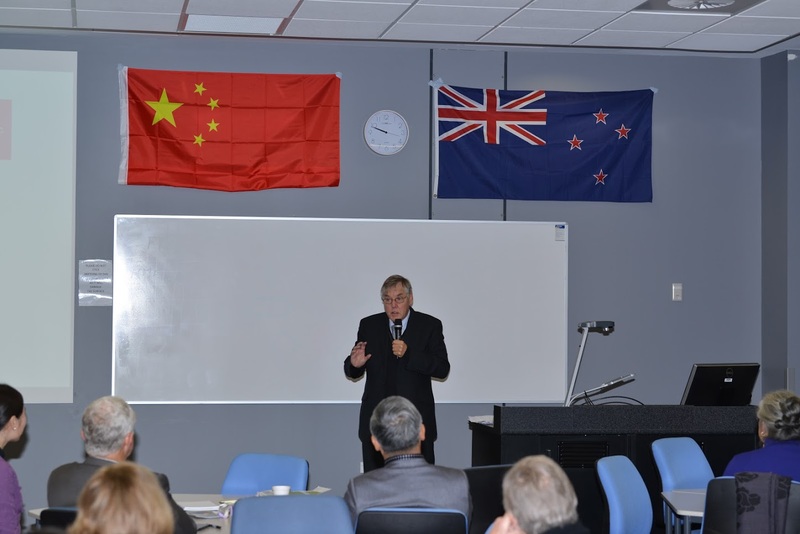 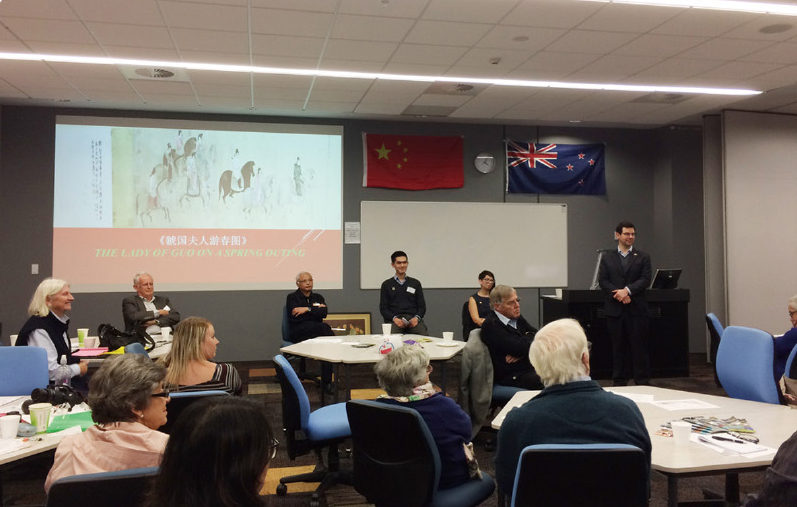 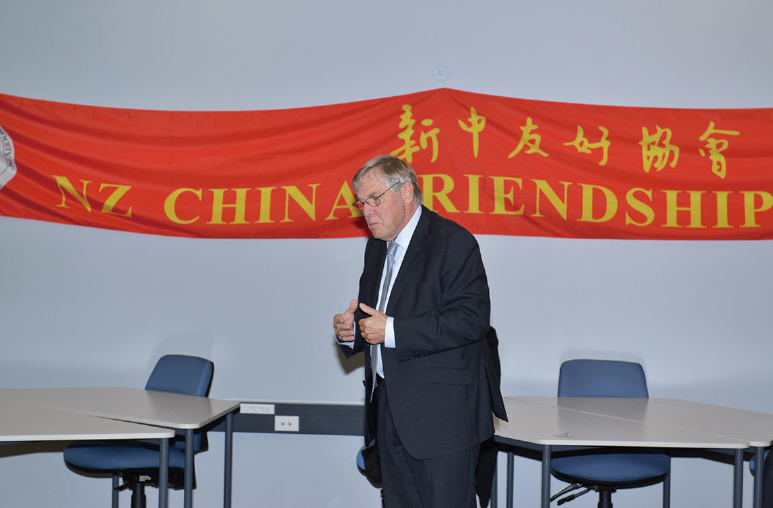 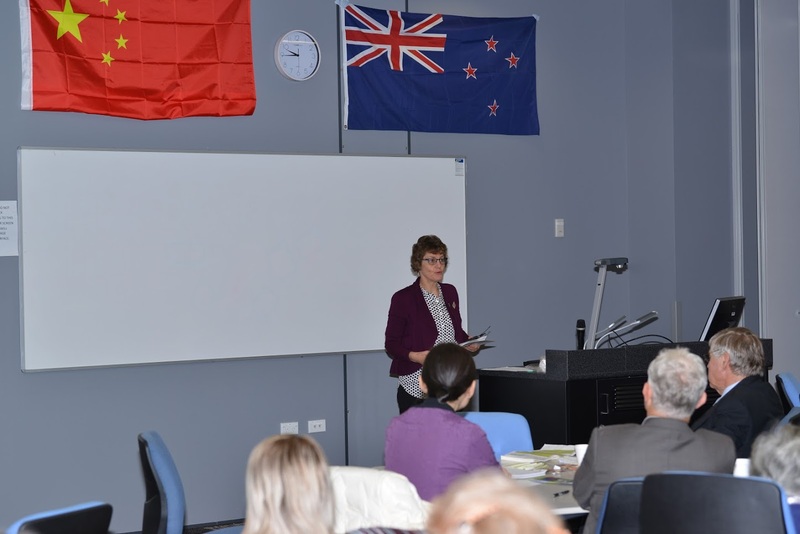 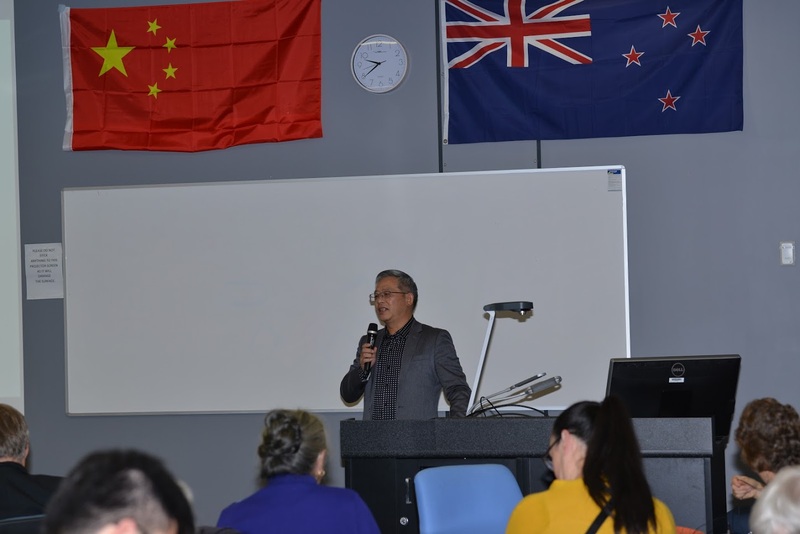 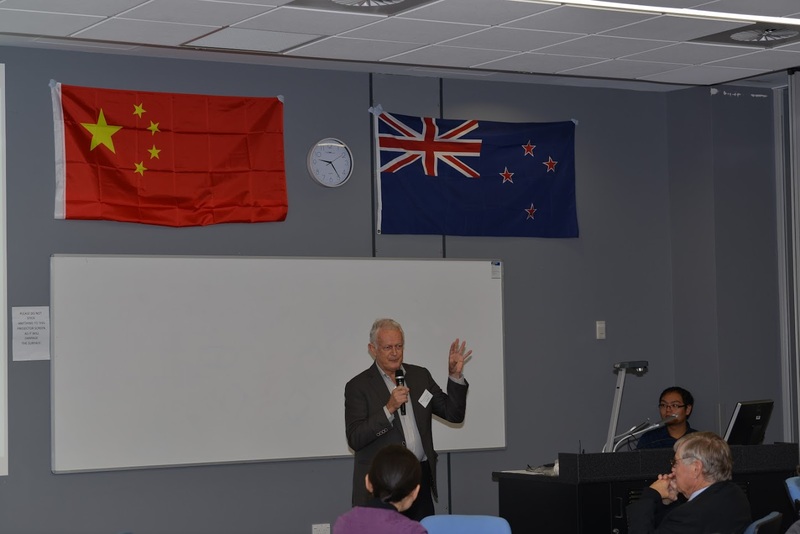 New Zealand China Friendship Society 2018 annual conference was held in Hamilton from 25 to 27 May 2018. 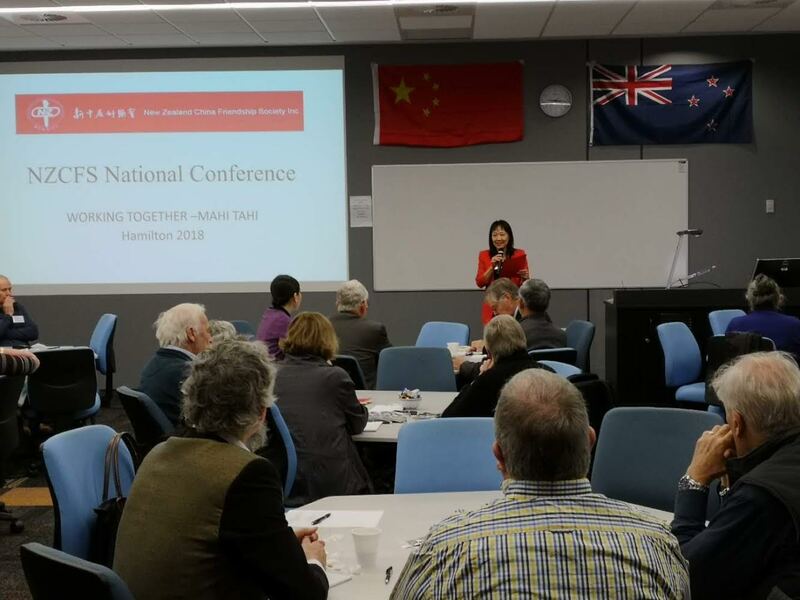 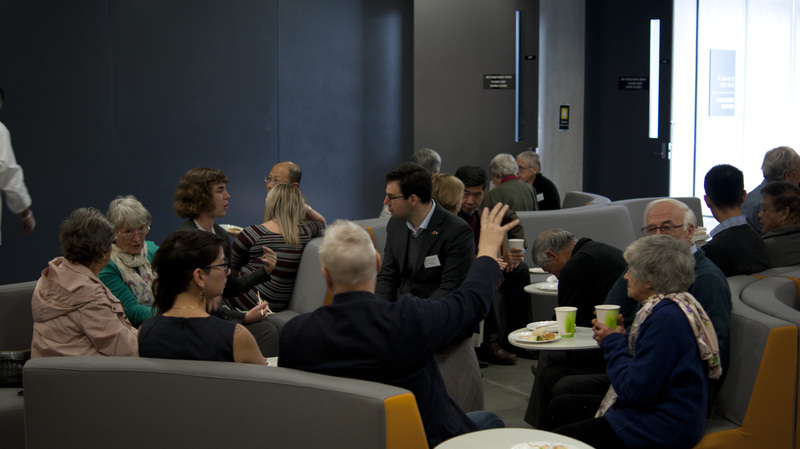 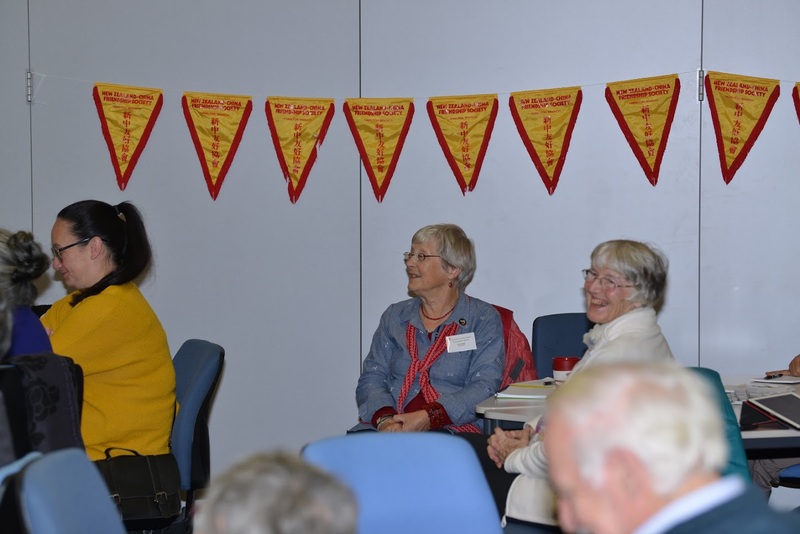 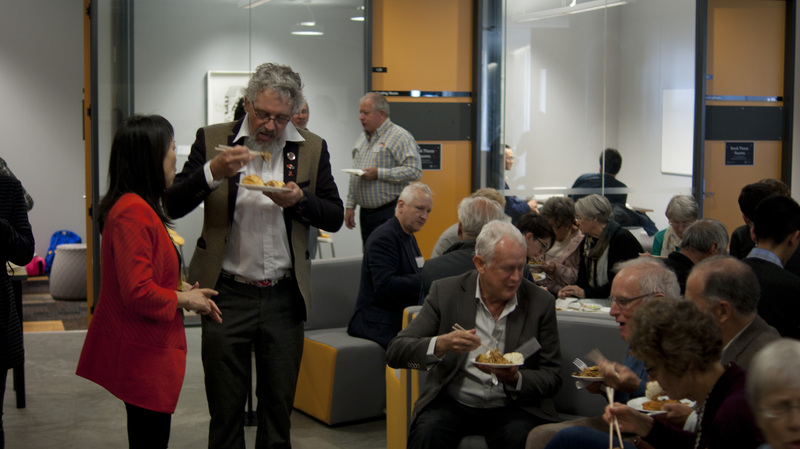 Hamilton Branch put on a splendid three day event at Waikato University. 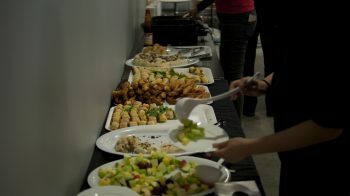 The Hamilton branch committee are to be applauded for such a successful event. 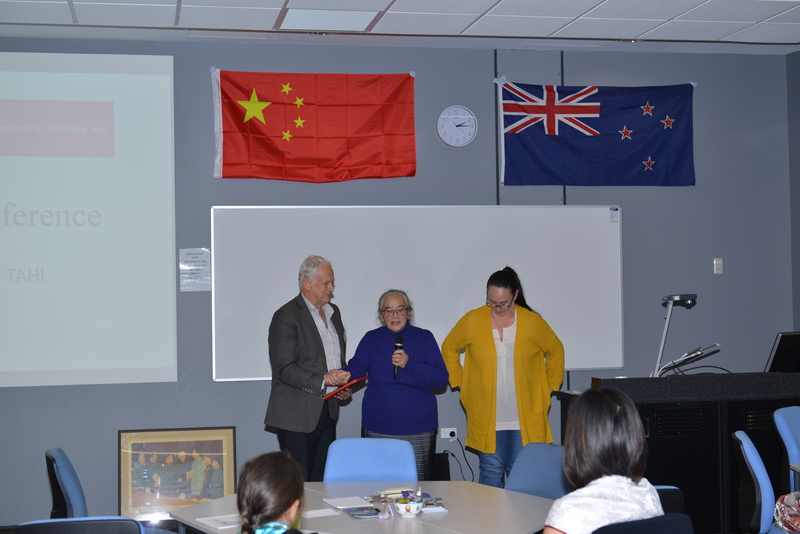 Started with a Whakatau on Friday 25 May 2018 and followed by a fantastic program on Saturday. There was a traditional Lion Dance and speeches from the deputy-Mayor of Hamilton and National President Dave Bromwich to open the conference. 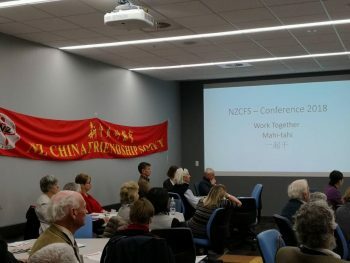 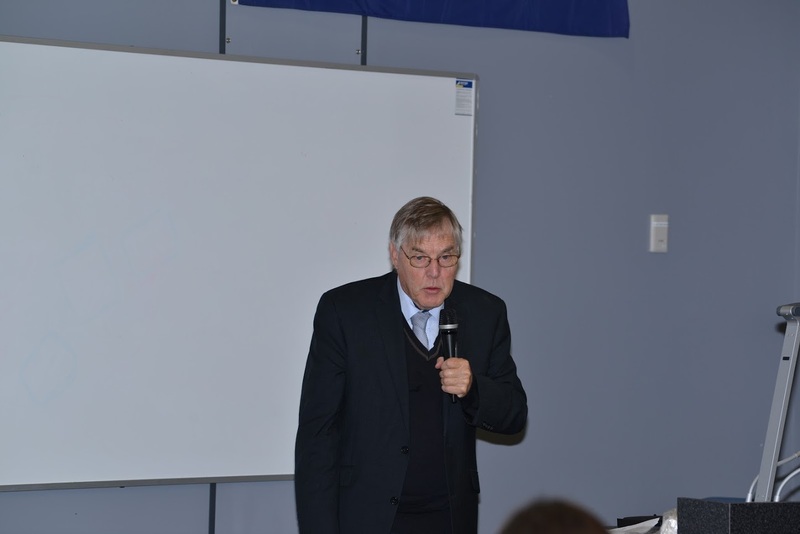 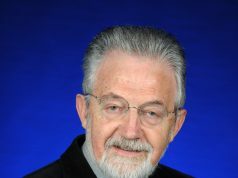 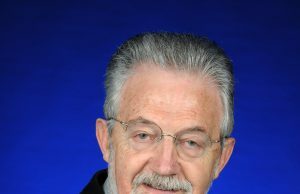 Dr Miles Barker, a long standing Hamilton NZCFS member and professor at Waikato University, told a fascinating story of Robin Hyde. 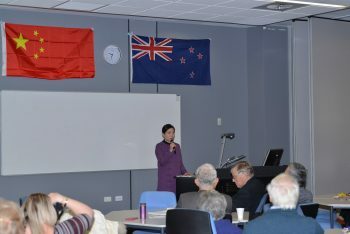 Robin Hyde was a young New Zealand woman who became a journalist and author who travelled to China during the Japanese invasion in the late 1930’s. 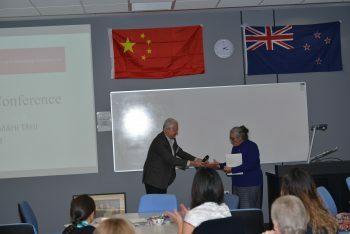 There she met Rewi Alley in Shanghai and walked her way to Qingdao, recording the horrible events of the war. 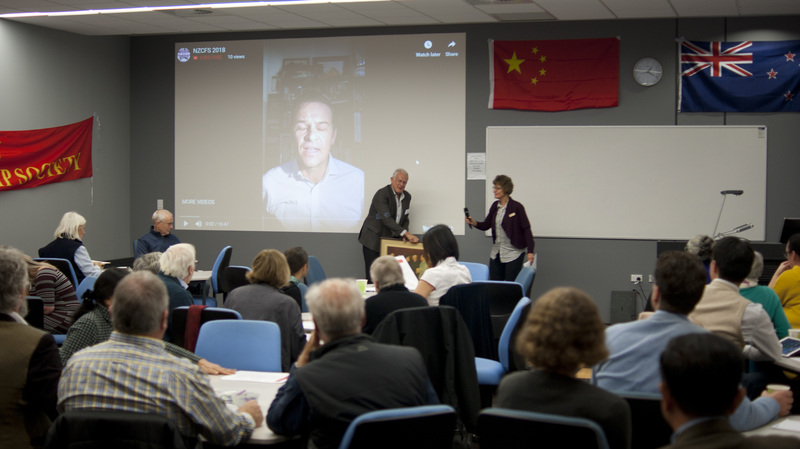 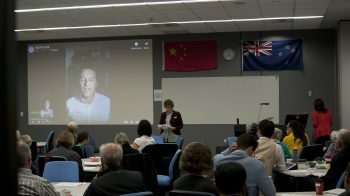 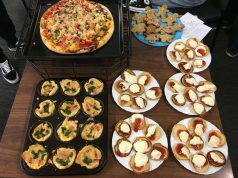 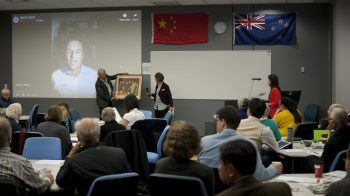 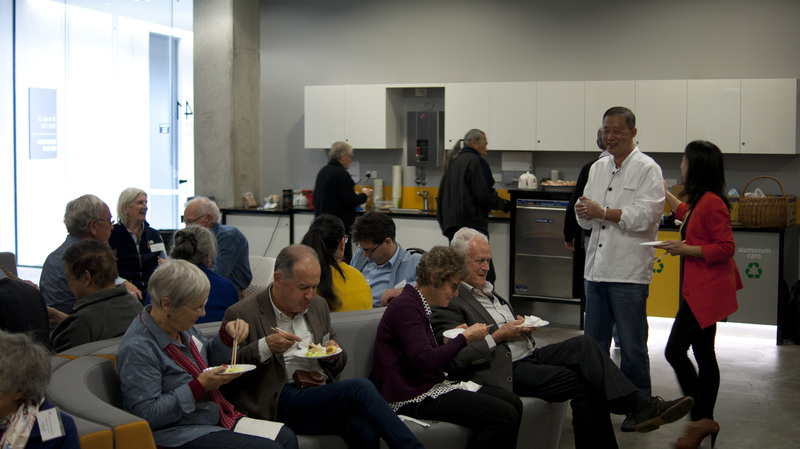 On Saturday afternoon, we had a video presentaton by John L’Loghlen, co-owner of Gong He pizza on Culture Bridge Between NZ and China. 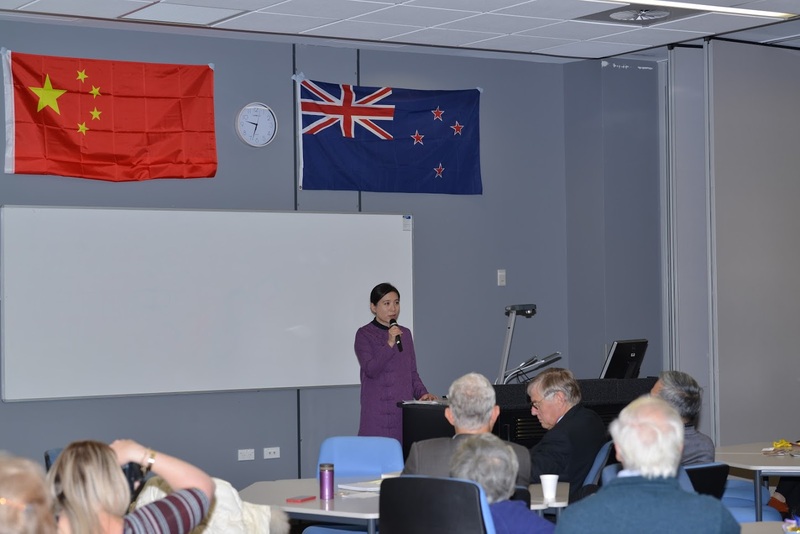 Patricia Tauroa, President of NZ Maori China Friendship Association talked a personal story on Working Together Across Cultures. 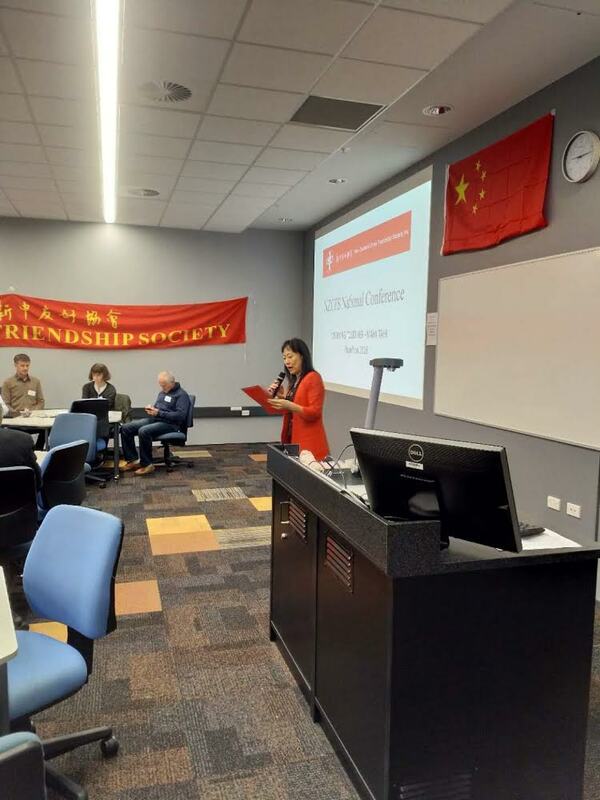 Each conference always sees that we have a speaker from the Chinese Embassy and this year we had Ms Yang Xiaotao who is the new Director of the Cultural Section. 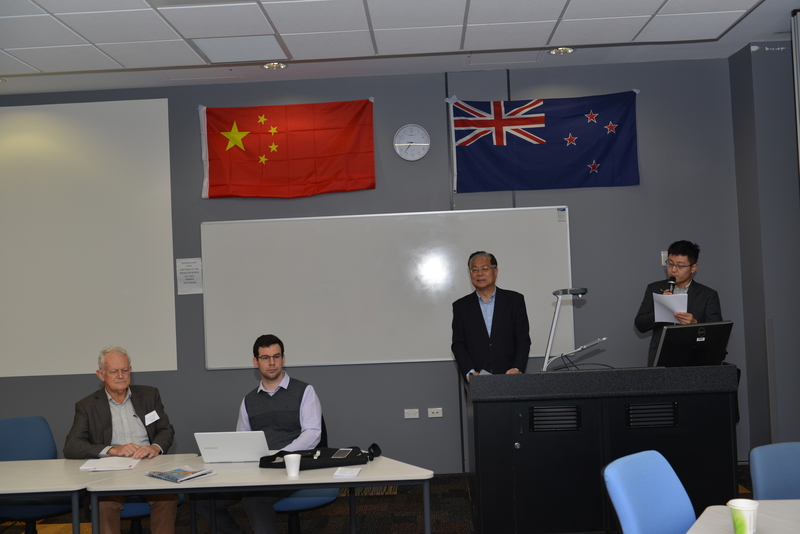 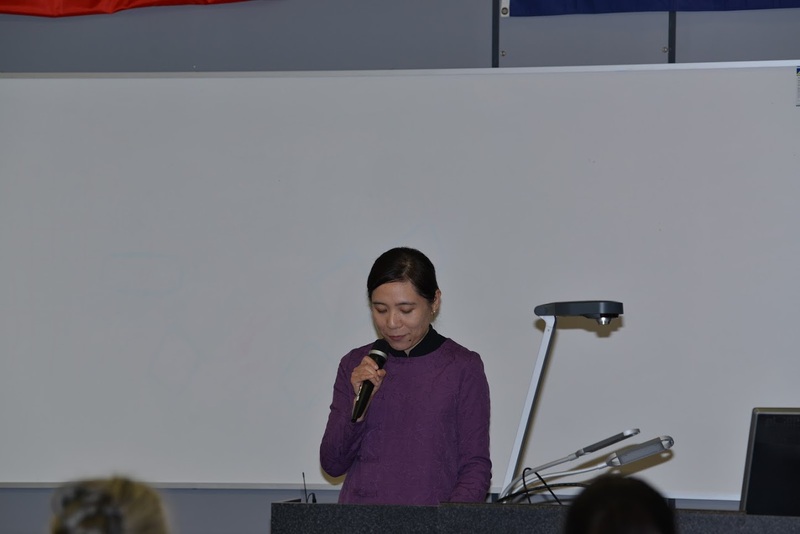 We also had Culture Consul from Chinese Consulate General in Auckland speaking at the Conference. This year the Chinese People’s Association for Friendship with Foreign Countries also sent a delegation of four, headed by Vice President XIE Yuan to attend our confenrence. 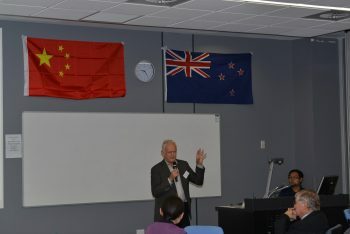 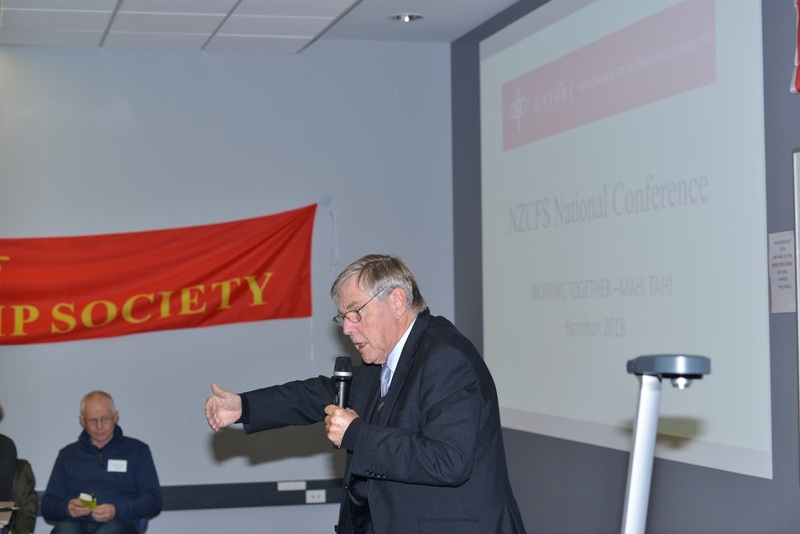 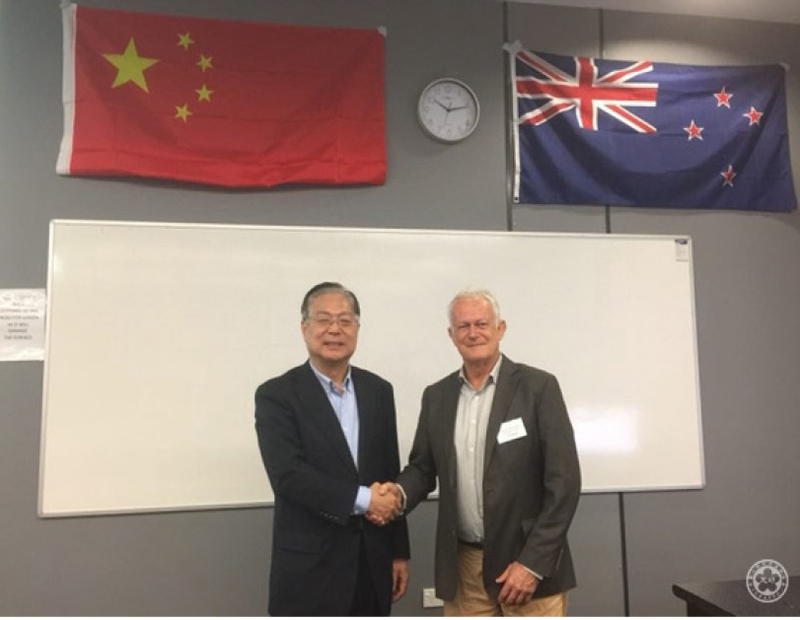 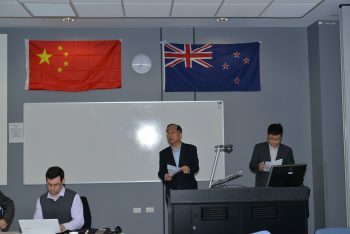 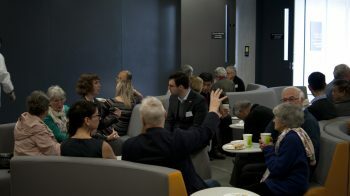 One of the objectives of the Society is to foster exchange between New Zealand and Chinese people and this was clearly evident at the conference. 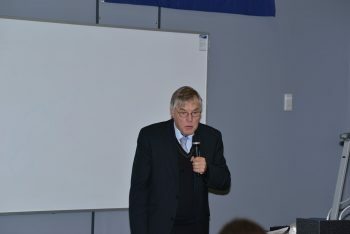 Hillcrest High School students organized dance and music entertainment between the key note speakers. One of the students gave delegates lessons on how to use the calligraphy brush.